They Got Me Over A Barrel: The Future of British Pubs is In a Basket on a Slate... with various ramekins. 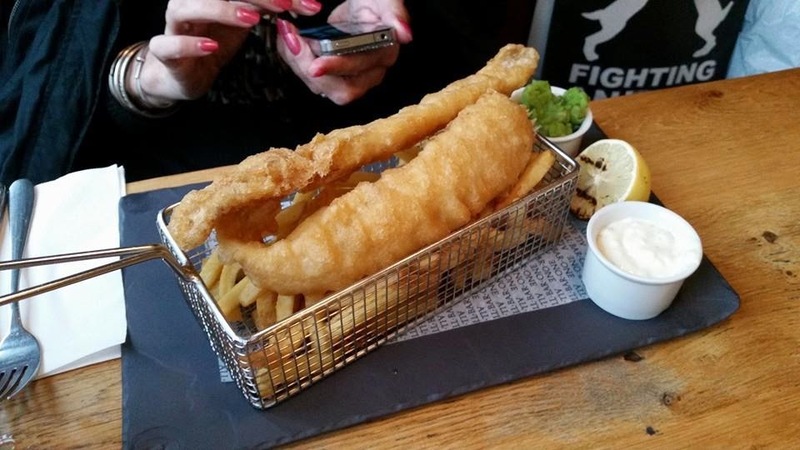 The Future of British Pubs is In a Basket on a Slate... with various ramekins. How low can a pubco go? Their Brands (some of them are 'non branded brands) Go on: Click on one or all of them. Take a tour of Britain's authentic pub tradition. Apart from the German ones of course.